Wow!! 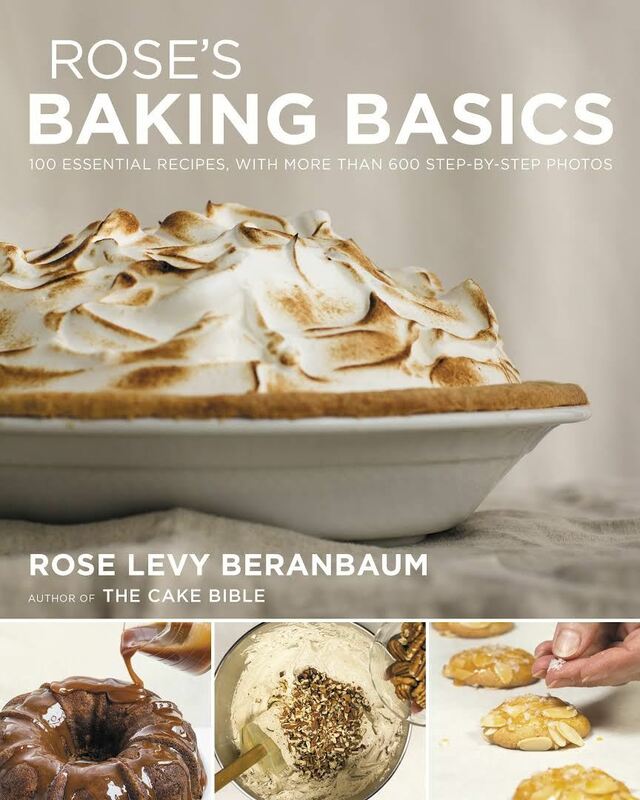 Another book by Rose Levy Beranbaum—Rose’s Baking Basics. And she is coming to Bakers Dozen on October 9th to tell us about some new discoveries she made while writing the cookbook. Click here to view some recipes from her new book that you are more than welcome to bake and bring for everyone to taste. We love baking and tasting and savoring. Perhaps some of these recipes will find their way to holiday tables. Rose will be accompanied by her longtime collaborator, Woody Wolston. Together they are quite a special team. Following the program will be the usual, delicious and beautifully prepared lunch we all appreciate so much that can only be done by the Foreign Cinema family!